Soft leather ladies loafer. 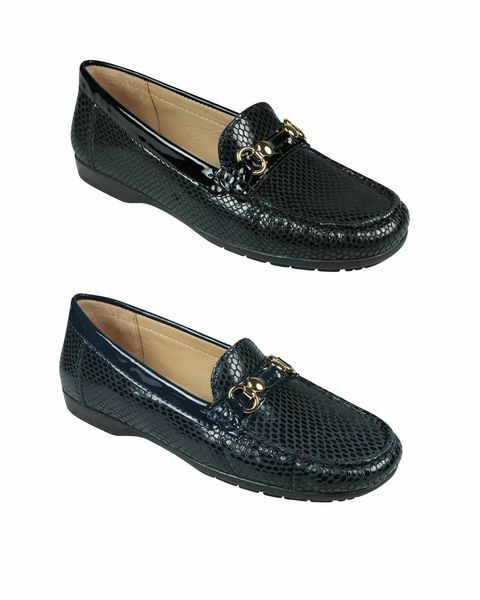 Sizes 36-41. colours Black, Navy, Garnet. If you are a customer from outside the UK, please contact us on the number below suited to your department required. We can email you when this item is back in stock.